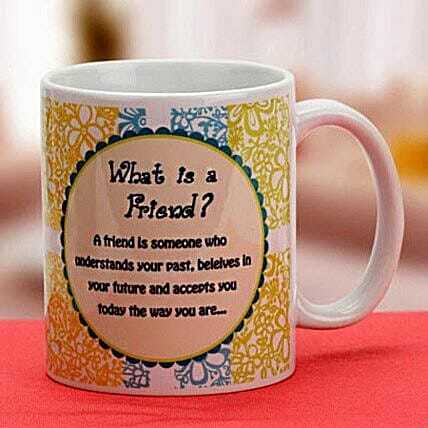 To pay a tribute to your true friendship, you can take up this coffee mug that has a beautiful quote printed over it. There is no lack of special occasions when you can get this mug for your friends. This coffee mug would be loved by them.